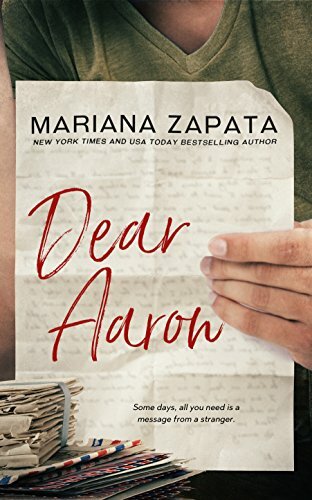 Mariana Zapata is very good writer who specializes in slow burn contemporary romance. She doesn’t necessarily drag out the timeline, but she takes her time building characters, especially the heroine, into well-rounded people. Her heroes then match up to these strong women really well. 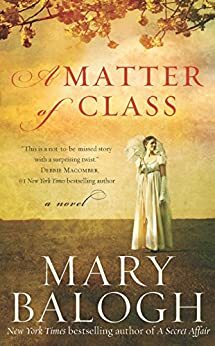 While the men in each of her novels may not be dreamy to the reader, they are clearly excellent partners for the women. The first book of hers I read, Kulti, is a classic and I also recommend Wait For It. My feelings are not as warm for Dear Aaron. Ruby has volunteered to be the pen pal of a member of the military serving overseas. 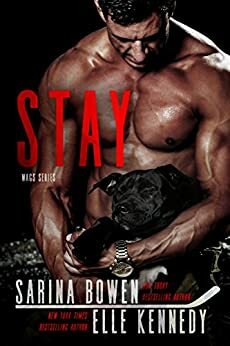 She gets matched up with Aaron and the two begin a long distance and progressively closer correspondence that culminates in a romantic relationship. Moving from emails to texts, they are clearly falling for each other as their communication becomes more intimate, until at last they meet, and by that point I just didn’t care. It might have worked better if I found Ruby likable. She was immature and so insecure as to be frustrating. I understand Zapata was creating an anxious, quirky character, but she just didn’t work for me. The format of Dear Aaron also played into my disappointment with it. Since Aaron is overseas, a large portion of the book is epistolary and it’s not a format that I embrace. It’s annoyed me ever since my mother bought my sisters and me our own personal copies of A Woman of Independent Means. She bought it for me twice and I couldn’t get through it either time. With Dear Aaron, the waiting time for Ruby and Aaron to meet and come together felt endlessly drawn out and the messaging didn’t help. Zapata may write slow burn romances, but I’m surprised she didn’t run out of matches. I haven’t tried Zapata’s The Wall of Winnipeg yet and may well do so on a quiet weekend. Either I wasn’t paying attention or her back catalogue is starting to flow out because it seemed to me she had one or two other books out when I read Kulti and now she has half a dozen or so. She may be a bit hit or miss, but I am going to keep trying. Sidebar Recommendation: Anna Richland’s His Road Home is a wonderful novella about a soldier who has come home from the Middle East and is recovering from his wounds with the support and, ultimately, love of an old acquaintance. It’s lovely.